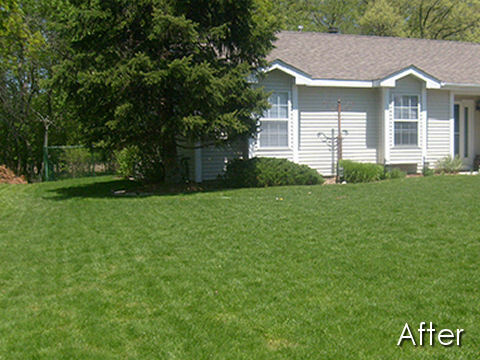 Lawn aeration constitutes two things: controlling lawn thatch and reducing soil compaction. 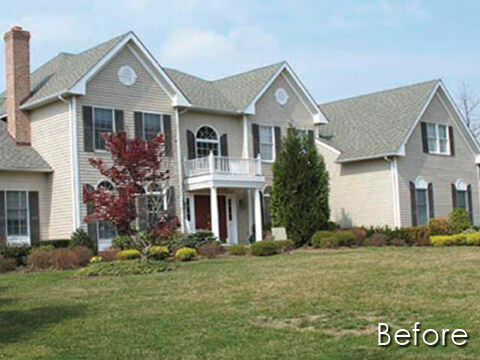 Lawn thatch is a layer of dead organic tissue that can protect the lawn by moderating temperature and reducing evaporation, but too much thatch can limit soil oxygenation and reduce watering effectiveness. Soil compaction makes it difficult for grass to develop long roots and disturbs both natural rainwater and artificial irrigation. It is purported that scientific evidence exists that aeration makes a measurable difference in the long-term health or quality of a lawn. Exposes the roots of the grass directly to water and nutrients, allowing for more efficient intake. Breaks up tight, compacted soil, helping to increase the root growth and causes the lawn to become stronger and more resistant to high heat in the summer. A strong root system provides superior resistance to weeds and diseases by preventing them from gaining a foothold in your lawn. The cores themselves will breakdown naturally and act as a top-dressing, returning essential nutrients to the soil. 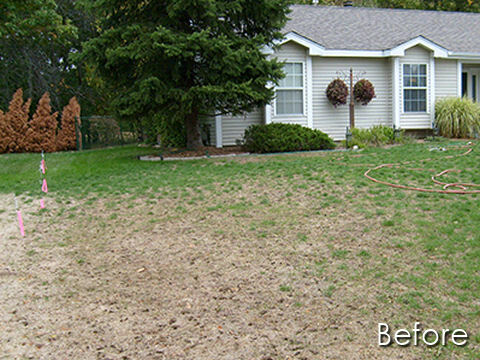 Want to ensure you keep a healthy lawn? 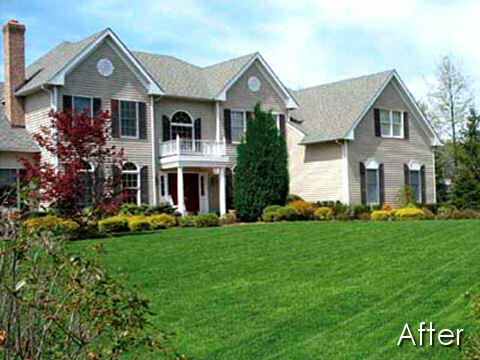 You need to consider Overall Ottawa’s aeration service.